Whether by Land or Sea we are conveniently located on the east side of Hampton VA on a protected body of water immediately off the west side of the Lower Chesapeake Bay. From I-64 in Hampton Virginia take exit 263, onto North US-258 – W Mercury Blvd. (Traveling on East I-64 take exit 263 and stay in the right lane. Traveling on West I-64 take exit 263 B) Drive 3.4 miles and take a left onto Fox Hill Road. Go another 2.9 miles. Fox Hill Road then becomes Silver Isles Blvd. Continue on Silver Isles Blvd for another 0.4 miles and make a right onto Woodburn Drive. Go 0.2 miles to the entrance of Southall Landings. 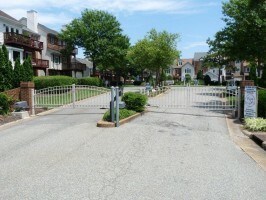 For access to the gated community, scroll to ‘Marina’ in the gate directory and then enter 3333 or call 757-850-9929 for a temporary access code. Once thru the gate take an immediate right at the stop sign onto Mainsail Drive and travel 0.1 miles. The Marina, Club House, and Ships Store are on the left at 333 Mainsail Drive. The Marina Office/Ship’s Store is on the 1st floor of the Clubhouse on the southeast corner nearest the Marina dock entrance. 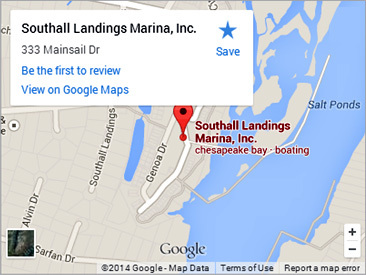 Southall Landings Marina is located in the protected Long Creek/Salt Ponds. 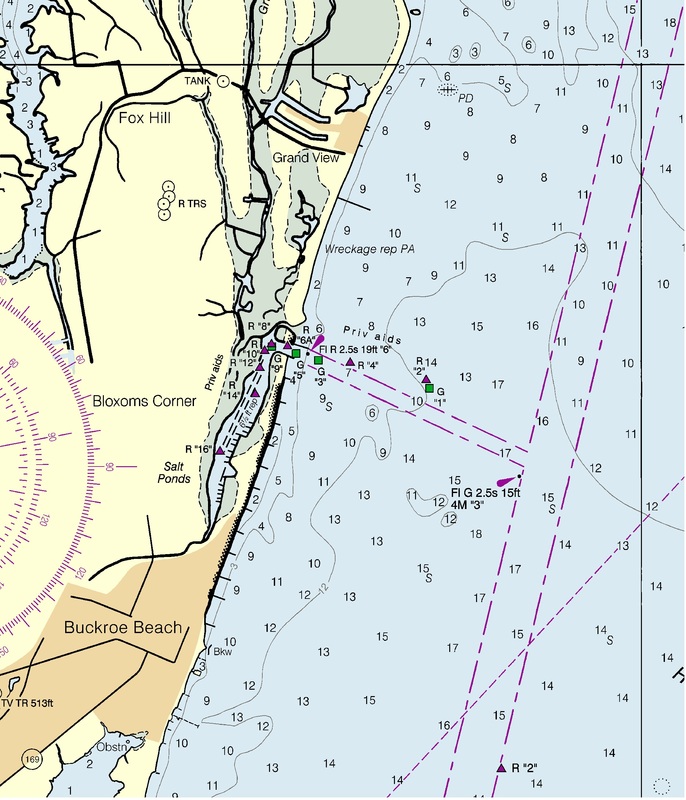 The channel entrance marker G1 has coordinates N 37° 03.628′ , W 076° 16.140′. Follow the channel markers west. Follow the channel to port. Southall Landings Marina is the first set of piers on your starboard side.